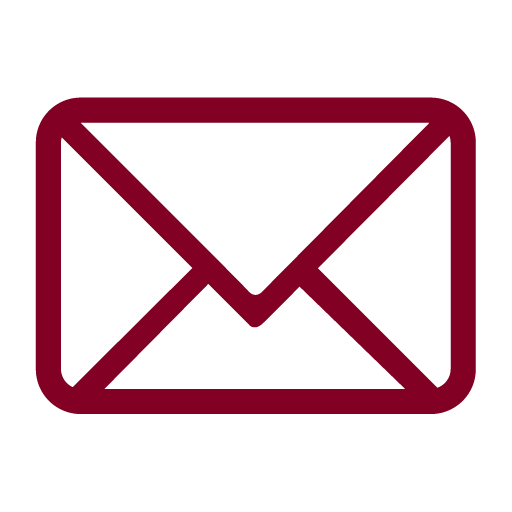 We have three Superior Double Rooms available. 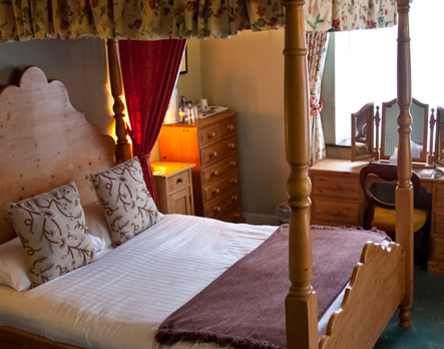 Each Superior Double Room is situated in the old thatched part of the Hotel with views across the open countryside and are packed with character. 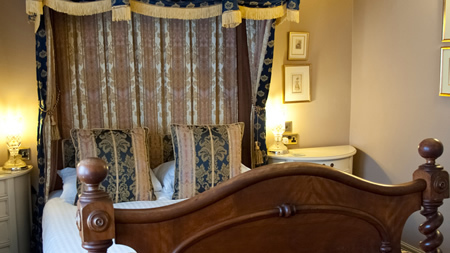 These rooms boast either four-poster or tester beds with antique furnishings. 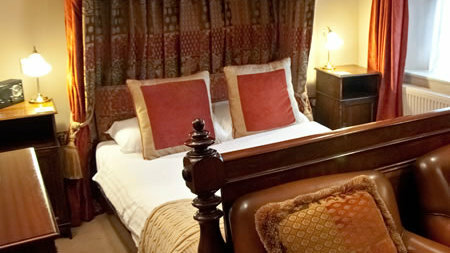 All Superior Double Rooms are en suite with bath and/or shower complete with luxury handmade toiletries. These rooms all offer a wake up service, TV, radio, telephone, hairdryer, tea/coffee maker and a seating area. Ironing facilities are available on request.